2 Now thats imagination, thats Plymouth! 3 Plymouth- isnt that the kind of car America wants? 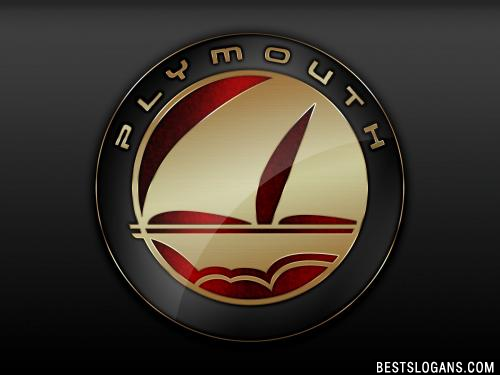 Can you think of a good Plymouth Slogans we're missing? Or come up with a clever one of your own. Please share below.